Windows 10 : How to Fix Bluetooth Driver Issues after Windows 10 update. 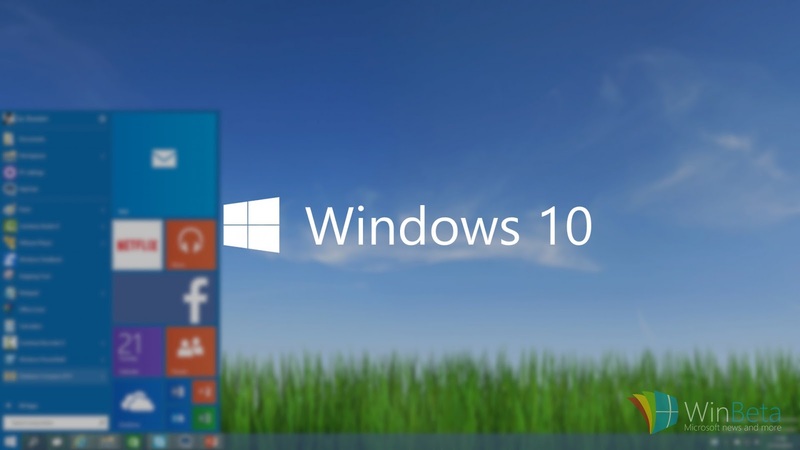 Home / Windows Support / Windows 10 : How to Fix Bluetooth Driver Issues after Windows 10 update. 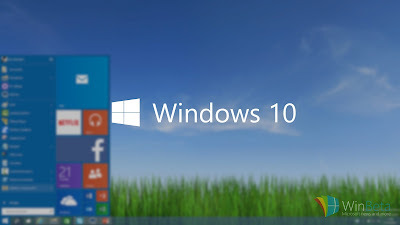 Windows 10 , recently been released and being downloaded by millions as the free upgrade rolls out to PC users. Users are experiencing bugs and issues daily including problems like bluetooth driver , chrome browser , Wi-Fi Connectivity and few more. This blog is written to discuss and solve the issues faced by million of users daily. Bluetooth Driver Not found in windows 10. How to fix windows 10 bluetooth drivers issues ? Let's have a look whether the bluetooth driver is present in your windows 10 or not ?. Go to starts > settings > devices > find Bluetooth. If you don't find a bluetooth device inside your device , you have to write a new audio universal bluetooth windows driver. To write a Bluetooth Universal Windows driver, see Getting Started with Universal Windows drivers, and follow the steps in the section titled Building a Universal Windows driver to build a Universal Windows driver using the Kernel Mode Driver (KMDF) template. Please share with us if your are getting any error regarding Bluetooth in windows 10 , we will try to solve the issues as soon as possible.